Home » Featured » Mirror Mirror Giveaway!! 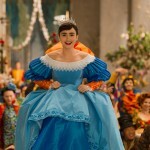 To celebrate Mirror Mirror, the exciting new film hitting theaters tomorrow (March 30th! 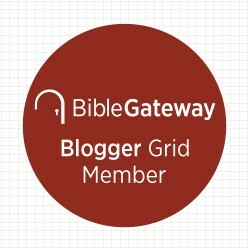 ), we are pleased to sponsor a wonderful giveaway! 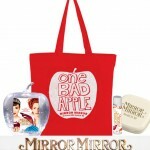 Mirror Mirror brings to life one of the most beloved stories of all time, Snow White. An all-star cast, featuring Julia Roberts, Lily Collins, and Nathan Lane help re-tell this timeless tale in a fresh and funny way that the whole family can enjoy. 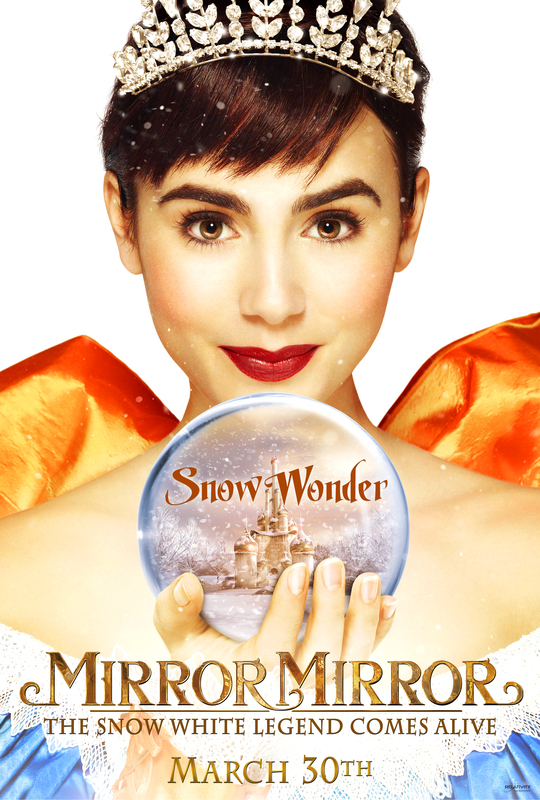 Mirror Mirror features breakout star Lily Collins as Snow White, a princess in exile, and Julia Roberts as the evil Queen who ruthlessly rules her captured kingdom. Seven courageous rebel dwarfs join forces with Snow White as she fights to reclaim her birthright and win her Prince in this magical comedy filled with jealousy, romance, and betrayal that will capture the hearts and imaginations of audiences the world over. 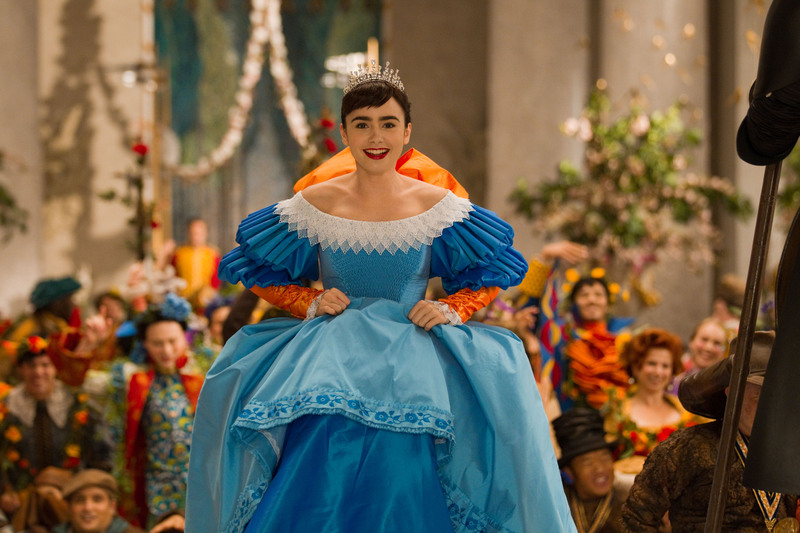 The film also stars Armie Hammer as the Prince, and Nathan Lane as the hapless and bungling servant to the Queen. The film is rated PG. Check out a new clip of Mirror Mirror! 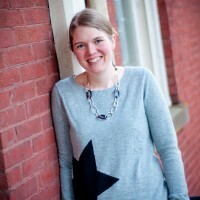 One lucky Chasing Supermom reader will WIN $25 in Fandango bucks and a Mirror Mirror prize pack!! 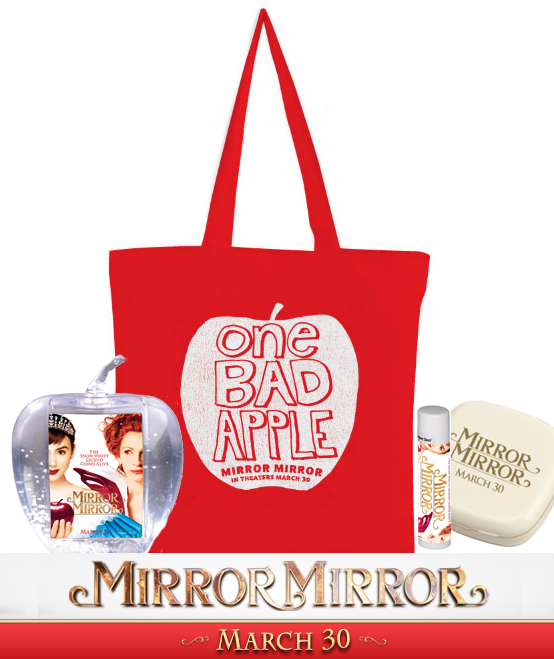 Prize pack includes, Mirror Mirror Tote Bag filled with lip balm, apple snow globe and compact mirror!! I would keep tabs on my children. 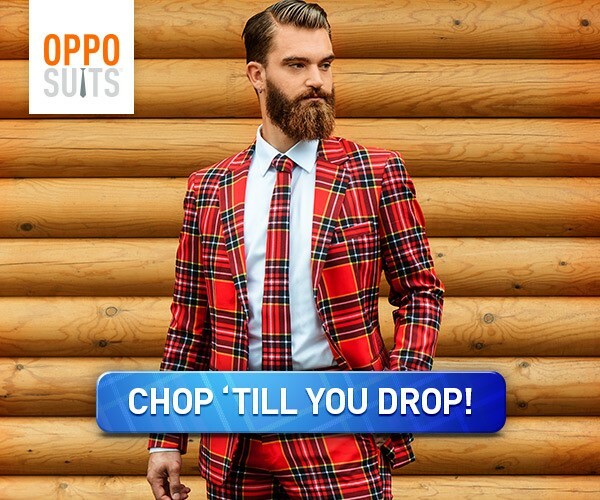 I’d keep tabs on my teenage daughters. Thanks.